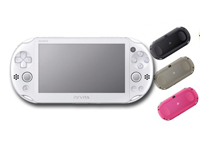 Sure we've heard about the new PS Vita model now, but how does it compare to our "old" model? 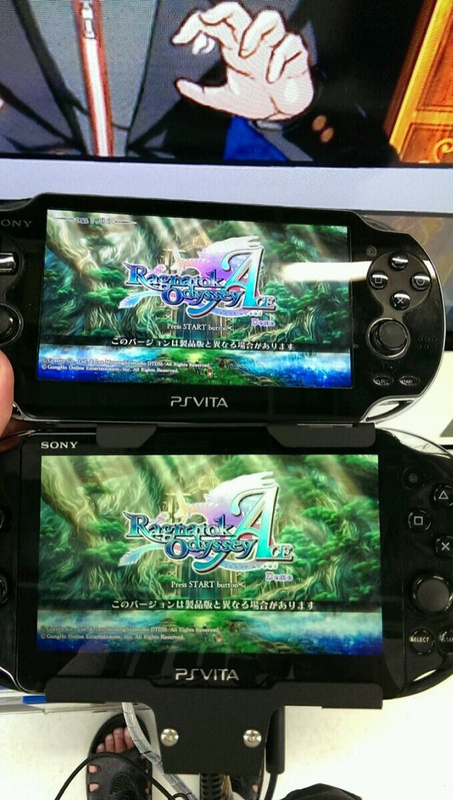 We previously posted the PS Vita announcement, but you may want to compare the size of the new screen next to the old version. Hard to tell what the difference in the LCD to the old OLED screen is... the colors are different, but is it the angle? The 2000 model has a strange "box" around the screen now. What for? Comments below! What do you think of the new model so far?